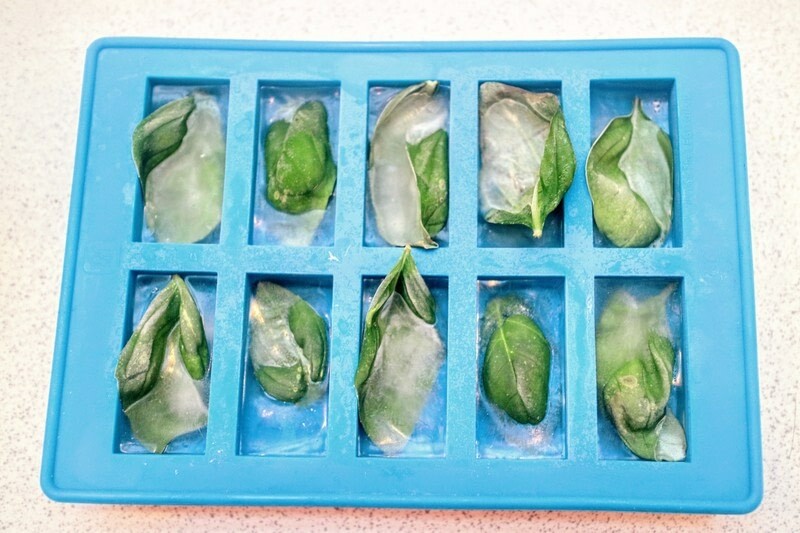 Learn how-to preserve herbs in #TechniqueTuesday with Cat and then try some in her Lemon & Garlic Zebra Farfalle recipe. 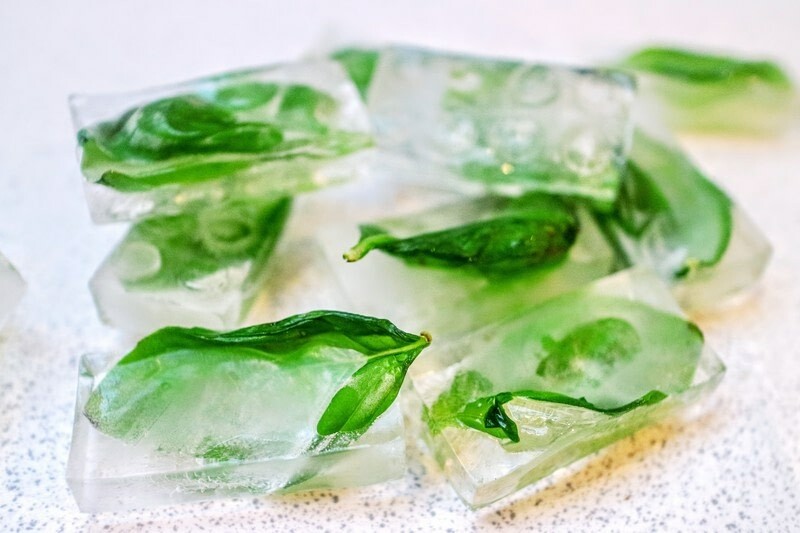 While your leftover herbs are still fresh, pick off the best looking leaves and play them in an ice cube tray before topping with water and freezing. Once frozen, pop them out and place them in a freezer bag until you're ready to use them. 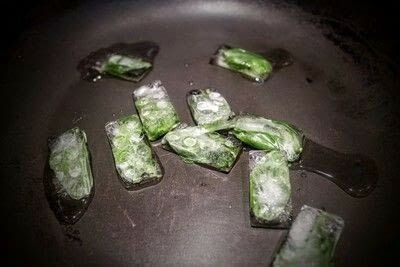 Melt naturally before use or pop them in a frying pan for a few minutes before draining and adding to your recipe.